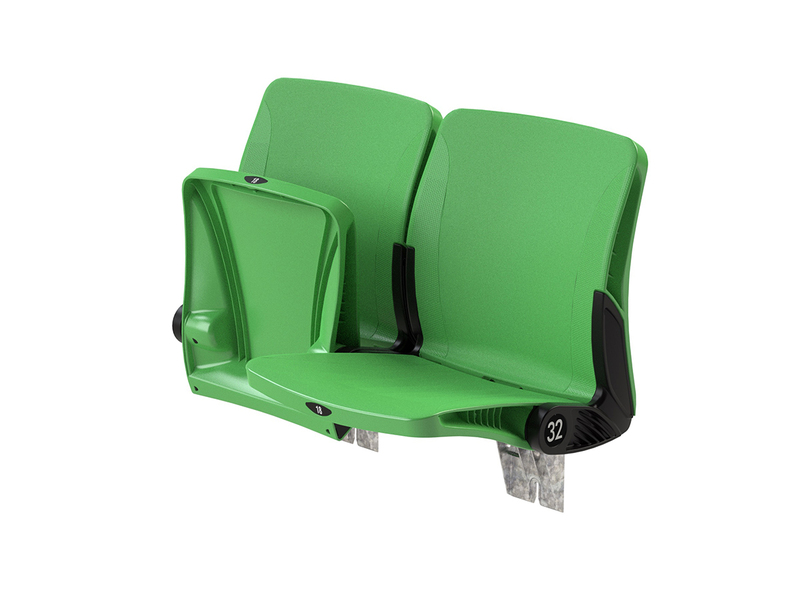 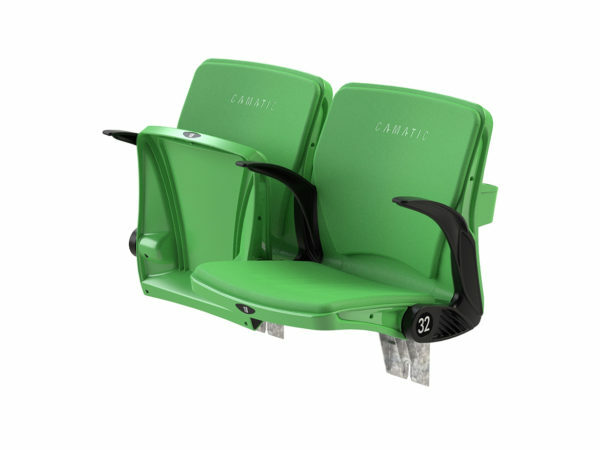 In stadiums around the world, the winner is always the Matrix Series seating. 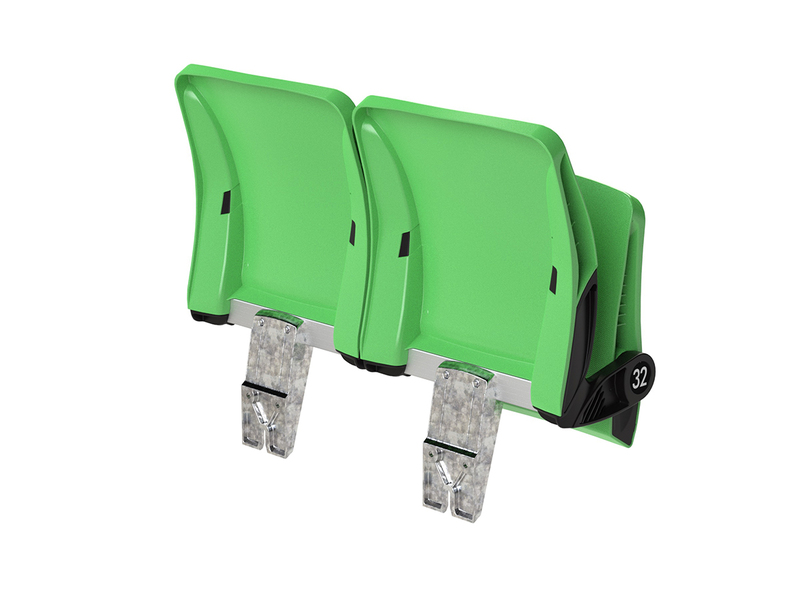 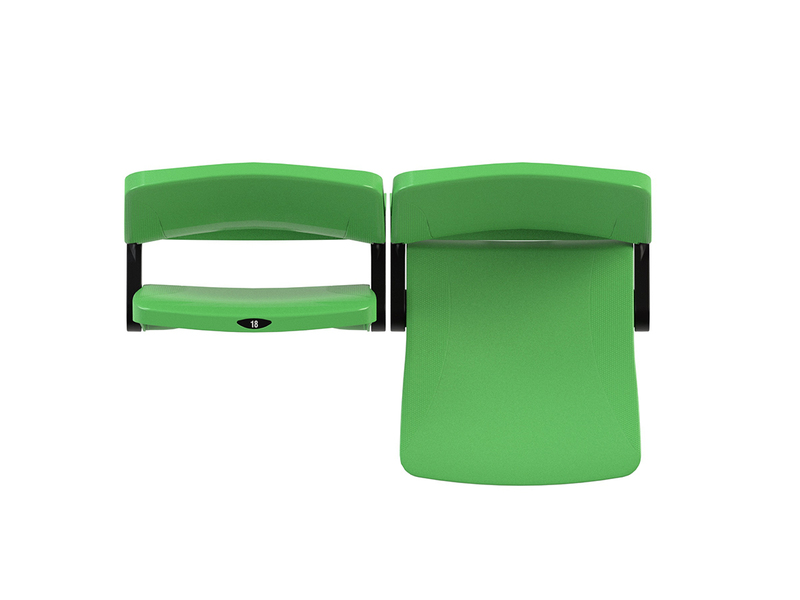 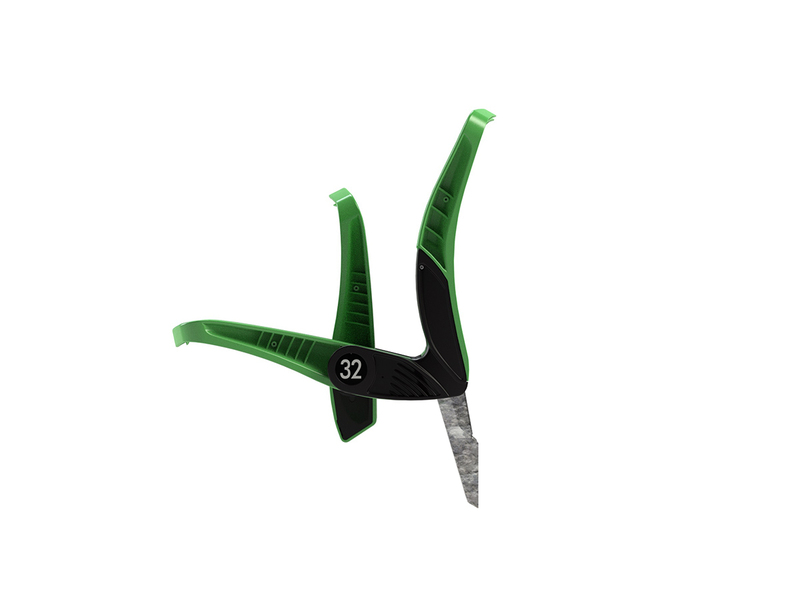 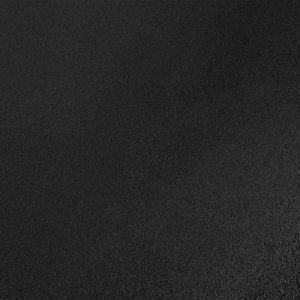 Our design team has created an ergonomic seat that perfectly contoured to the spectator’s correct posture. 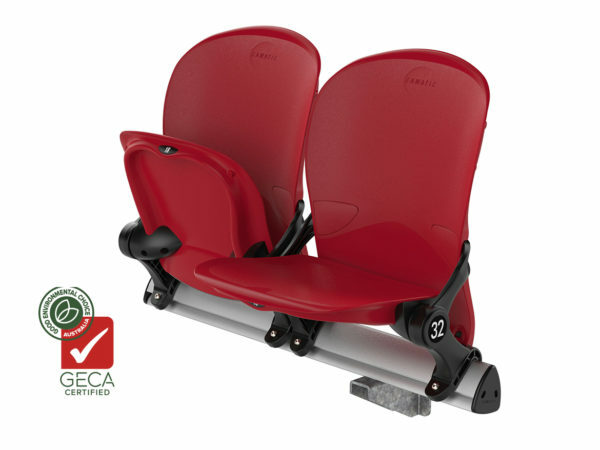 Matrix is safe and reliable and is fitted with Camatic Seating’s gravity tilt mechanism to ensure it is not only silent but simple to maintain. 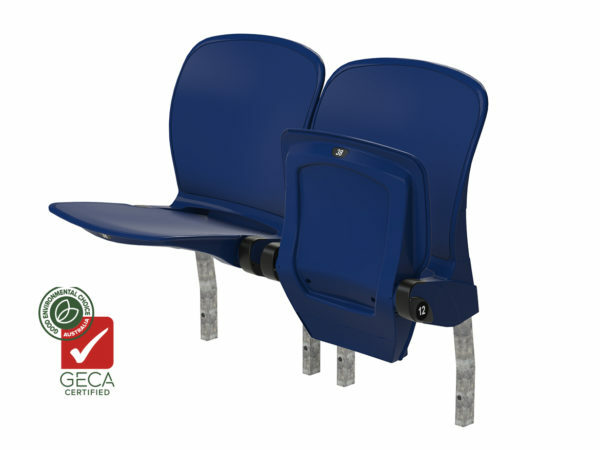 Matrix Bare seating provides patrons with exceptional comfort and safety. 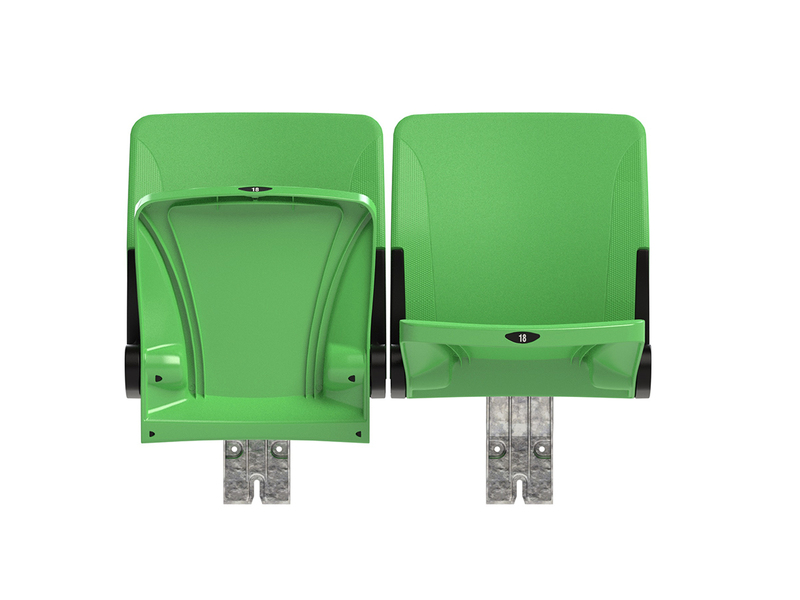 Seating along rows can be evenly centred to maximize the personal space of spectators, while a unique gravity seat pivot system increases access to seating locations.